KANSAS CITY, KAN. – A Texas woman was charged Wednesday with escaping from custody at a halfway house where she was serving a sentence for fraud, according to U.S. Attorney Stephen McAllister. 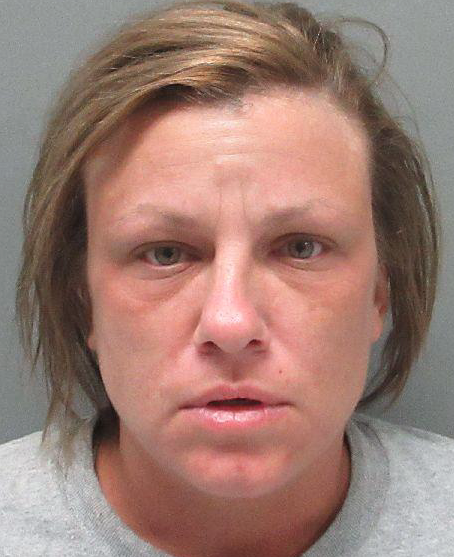 Chrystal Rippey, 38, formerly of Marshall, Texas, is charged with one count of escaping federal custody. In May 2015, she was sentenced to five years in federal prison for wire fraud. She pleaded guilty to defrauding a couple who gave her more than $22,000 as part of a plan to adopt her unborn twins. In fact, Rippey lied to the couple and she was not pregnant. On July 17, 2018, Rippey turned up missing from the Grossman Residential Reentry Center in Leavenworth, Kan. She was arrested later in Monroe, La. If convicted, she faces up to five years in federal prison and a fine up to $250,000. The U.S. Marshals Service investigated. Assistant U.S. Attorney Chris Oakley is prosecuting.